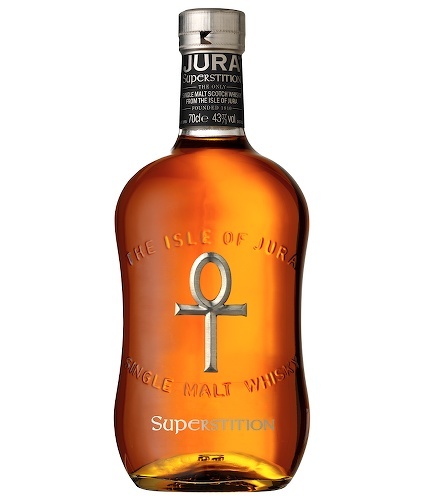 Nose– A light, peaty aroma underneath notes of grapefruit citrus and orange peel. Ripe raisins and sherried dates with a buttery vanilla base. Palate– Ripe tangerine with honey. A nice layer of smoke makes an appearance. Finish– Sweet grain and fruit balanced with smoke and pepper. This finish goes on for miles and miles. Comments– Nice depth and complexity. 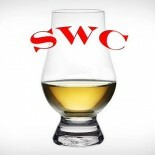 Peaty aromas balance nicely with the sweeter flavors. And what a stunning finish. We are believers in this superstition.